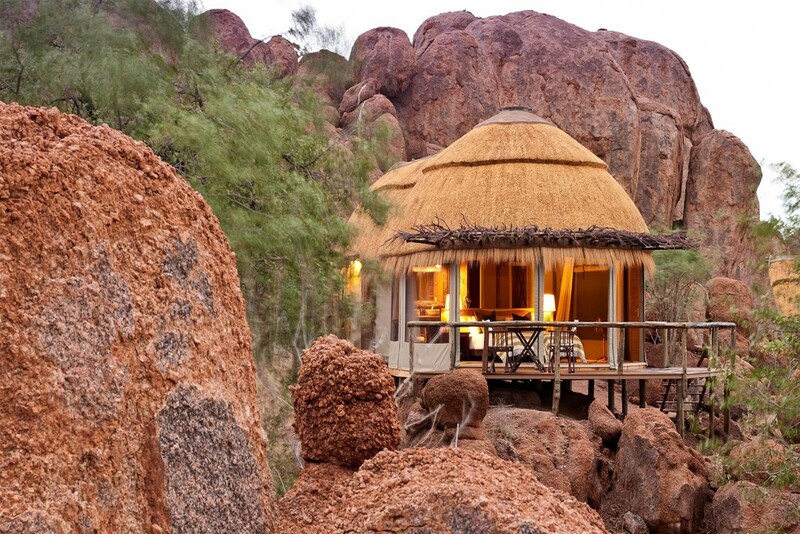 This high quality, part fly-in, part self-drive itinerary reveals multiple stunning vistas of Namibia’s immense beauty from both ground level and above, while providing luxury accommodation and excellent guiding. Be truly awed by the sheer scale of this harsh, parched wilderness and the intricate, almost surreal patterns, colours and shapes visible from your bird’s eye viewpoint. 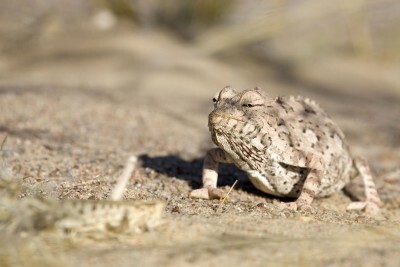 Adding to that lofty perspective, it is even more difficult to comprehend how the desert adapted elephants, lions, black rhinos, springbok, ostriches and other animals and plants survive in those arid conditions when viewed from the ground. This extraordinarily varied itinerary is mind-blowing in all its facets and provides a truly privileged insight into this unique destination. Arrive in Windhoek. Met by your guide and enjoy a city tour. Transfer to the hotel later in the day. Staying at The Olive Exclusive Boutique Hotel. Includes All Meals. 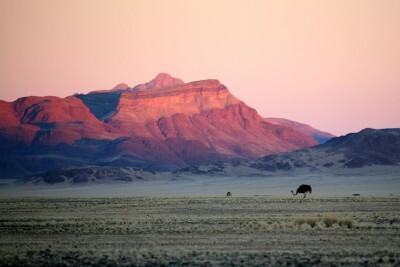 Transfer to the airport and board charter flight to the private NamibRand Nature Reserve. 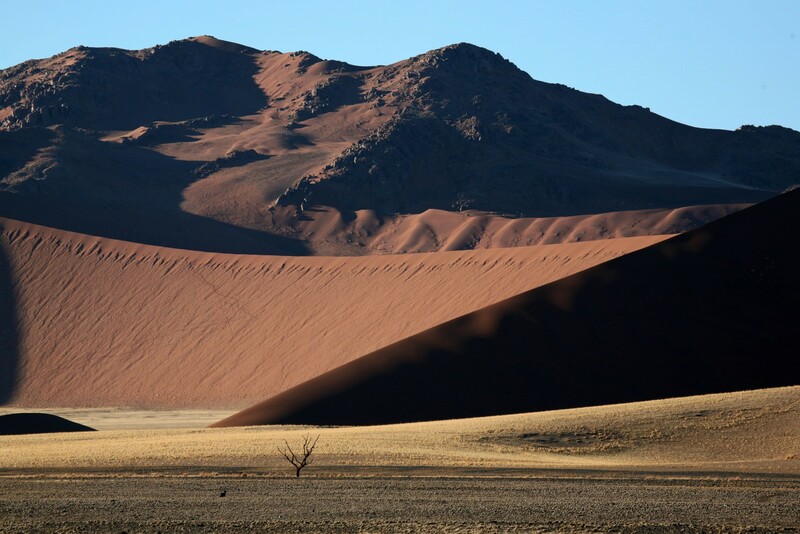 Afternoon excursion in the stunning NamibRand dunes to discover the geography and wildlife of the huge reserve. The mighty dunes and open vistas provide an unforgettable scenic experience as well as plenty of photographic opportunities. 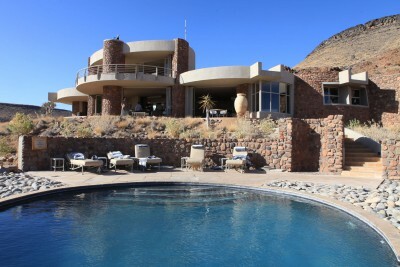 Staying at Sossusvlei Desert Lodge. Includes All Meals. Morning excursion to Sossusvlei and Dead Vlei. These two natural clay pans offer sensational natural wonders with outstanding photographic opportunities. 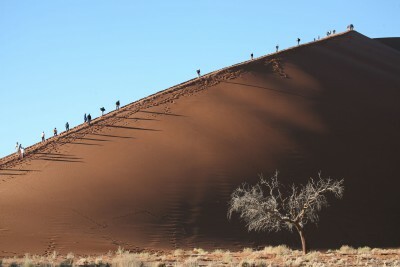 The moon-like landscape includes sand dunes over 300 metres high and trees over 500 years old. After lunch return to the lodge via the Sesriem Canyon. 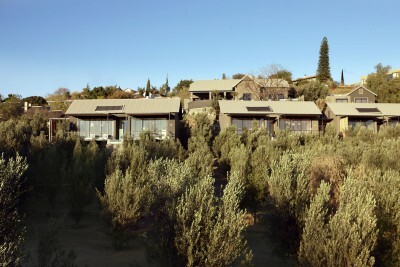 Optional excursions from the lodge: quad biking, horse riding, guided nature walks and sundowner drive. 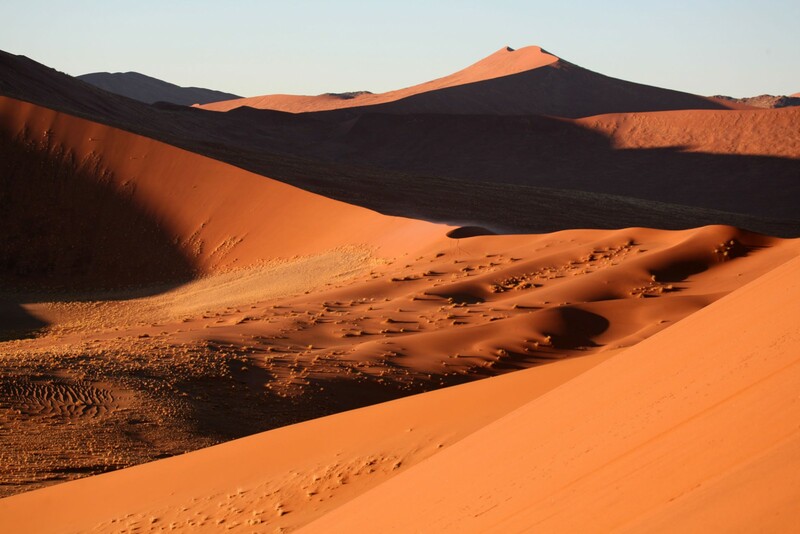 Today, drive to Geluk airstrip and take what promises to be the most stunningly beautiful scenic flight of your life over the Namib Desert sand sea to the coast, with shipwrecks, abandoned diamond mines and seal colonies, to Swakopmund. Stop for refuelling, then fly over ever-changing geological patterns to the Desert Rhino Camp. 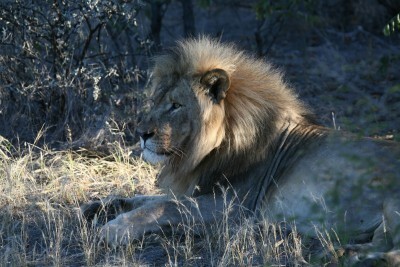 Afternoon game drives or walks in the Palmwag Concession. 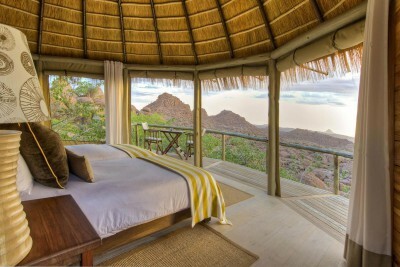 Staying at Desert Rhino Camp. Includes All Meals. Full day of guided excursions in the 450,000 hectare Palmwag Concession. 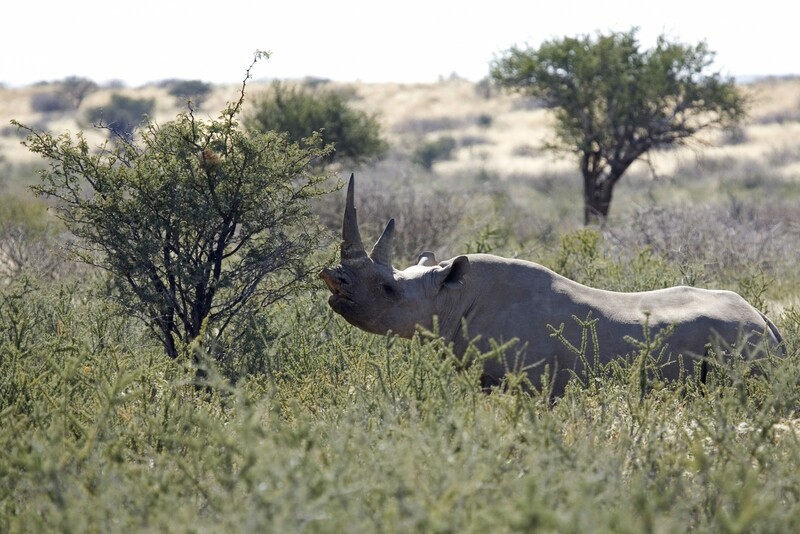 The reserve is mainly an area of rocky hills and a desert home to a stable population of the endangered black rhino, which has specially adapted to the challenging desert conditions. 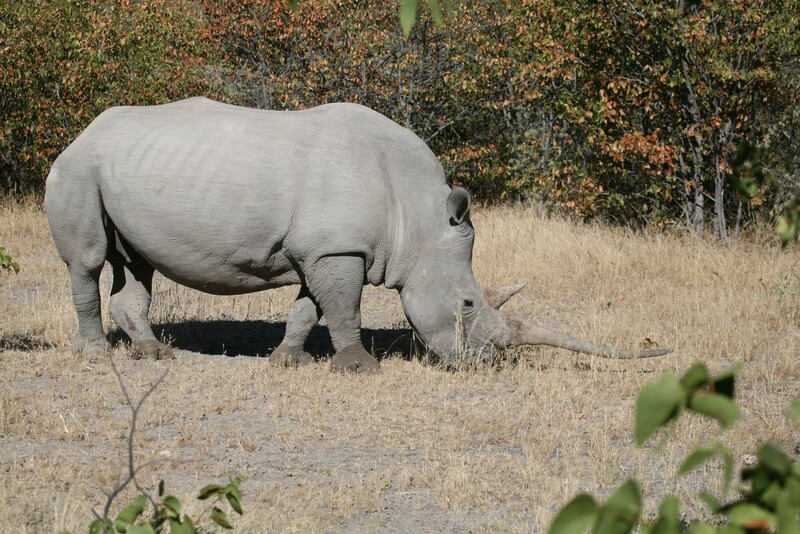 Spend time tracking the rhino, including the opportunity to approach on foot. Scenic drive from the lodge to Palmwag entrance gate. 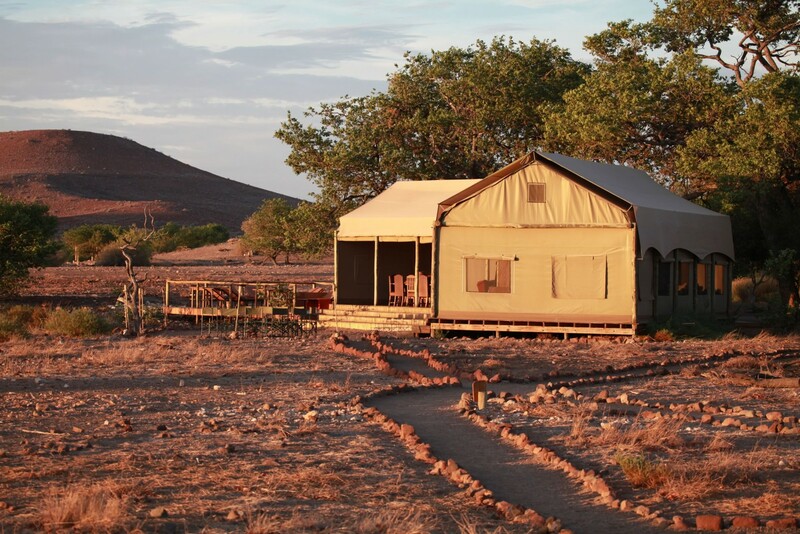 Pick up your hire car and self-drive into dramatic Damaraland to your next lodge, maybe en route stopping at the Twyfelfontein Rock Engravings (World Heritage Site). 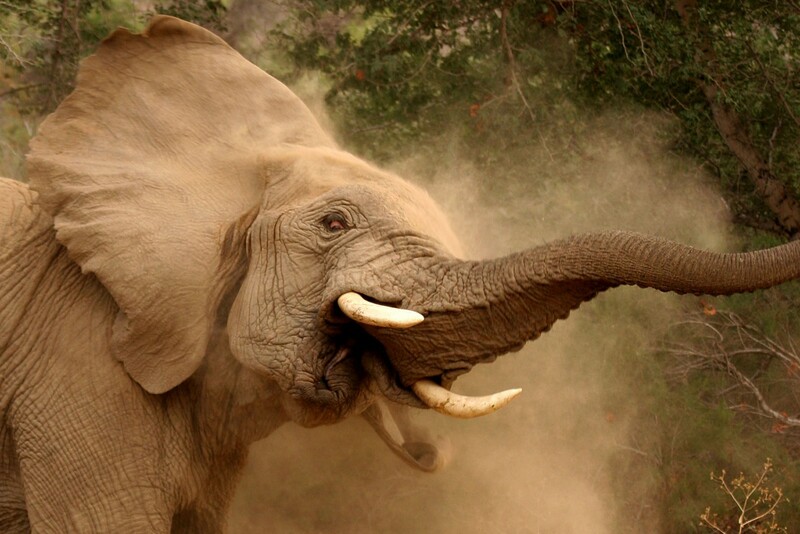 Spend the afternoon searching for desert-adapted elephants in the ephemeral riverbeds. Staying at Mowani Mountain Camp. Includes All Meals. Morning in Damaraland to look for elephant herds in the Aba-Huab River. Afternoon excursions could include a nature drive or walk or simply relax and enjoy your stunning surroundings. Hot air ballooning can be arranged at an additional charge. Today drive to Ongava Private Game Reserve, perhaps via the Petrified Forest. 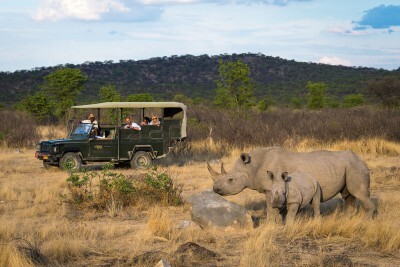 Afternoon game drives in the Ongava Private Game Reserve. 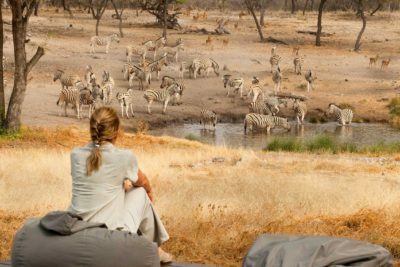 The private reserve covers an area of 30,000 hectares and is home to a wide diversity of antelope species such as gemsbok, kudu, springbok, eland, red hartebeest, and mountain and Burchell’s zebra, giraffe, lion and a population of both black and white rhinos. 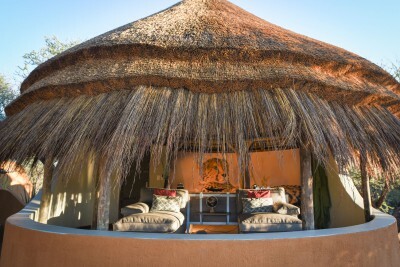 Staying at Ongava Tented Camp. Includes All Meals. 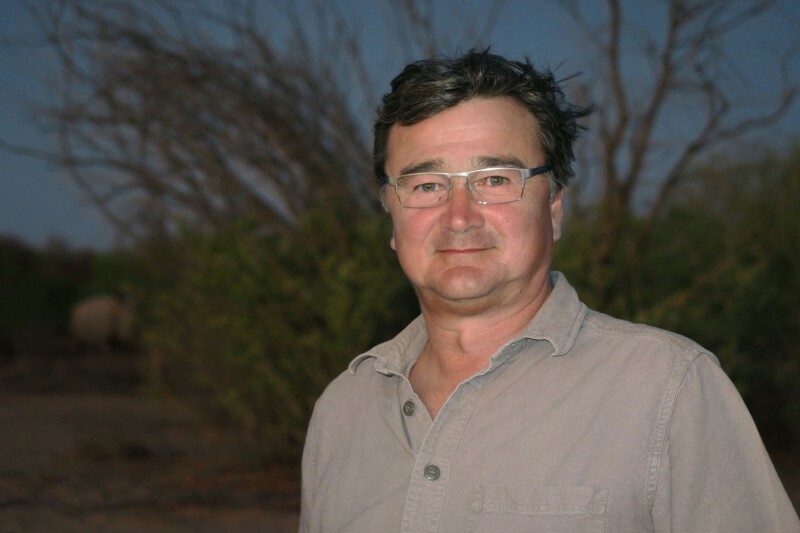 Day of safari activities in Ongava and Etosha National Park. 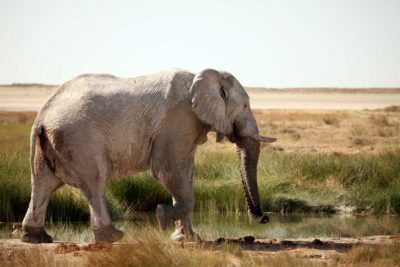 The Etosha pan is a large saltpan formed by wind action and supports a great diversity of flora and fauna. 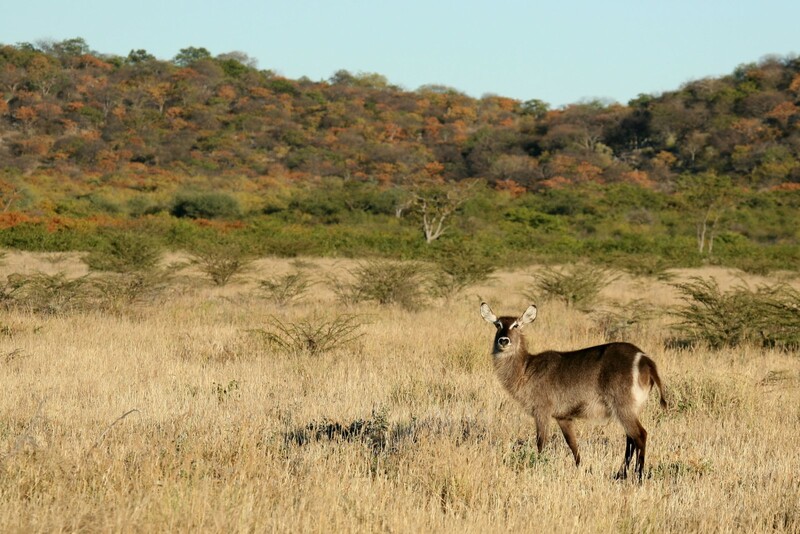 The park is known for its large concentrations of game, particularly around waterhole, and the attractive endemic race of black-faced impala and important population of black and white rhino. 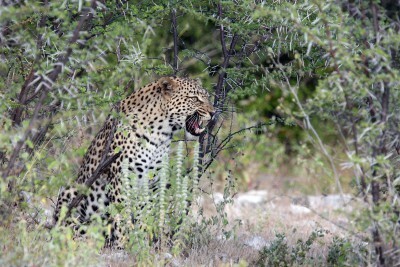 Independent full day game drive across Etosha National Park to the eastern gate. Staying at Onguma Tented Camp. Includes All Meals. 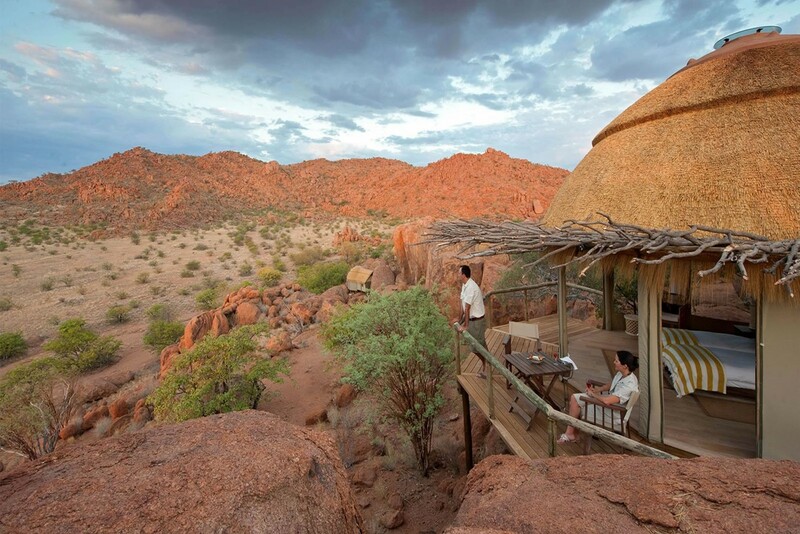 Today, drive to Okonjima Nature Reserve, stopping at Lake Otjikoto en route. In the afternoon there will be activities run by the AfriCat project that could include visits to the cheetah and leopard rehabilitation centres, or tracking the cats and other wildlife of the reserve. 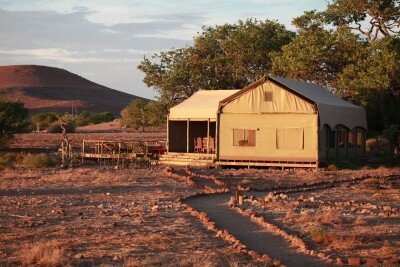 Staying at Okonjima Bush Camp. Includes All Meals. Morning and afternoon with the AfriCat team, tracking leopard, cheetah, wild dog and hyena and guided walking of trails. There will be the chance for a pre-breakfast AfriCat activity, then after breakfast return to Windhoek. Take flight back to London. If you are averse to self-drive, we can arrange for a qualified driver/guide to accompany you for the latter part of the tour from Day 7 (at extra cost). Beautiful country with a wide range of opportunities on offer – wildlife viewing, varied scenery, culture and memorable sunsets. The colours, shapes and shadows of the Dead Ulei at dawn will stay with me forever. Very helpful and informative discussions with Alan Godwin before booking. Everyone in country did their bit at the right time in the right place. I felt very well looked after. The care and attention to detail was outstanding and this helped me to relax and enjoy the experience and enabled me to begin to make new but different memories.